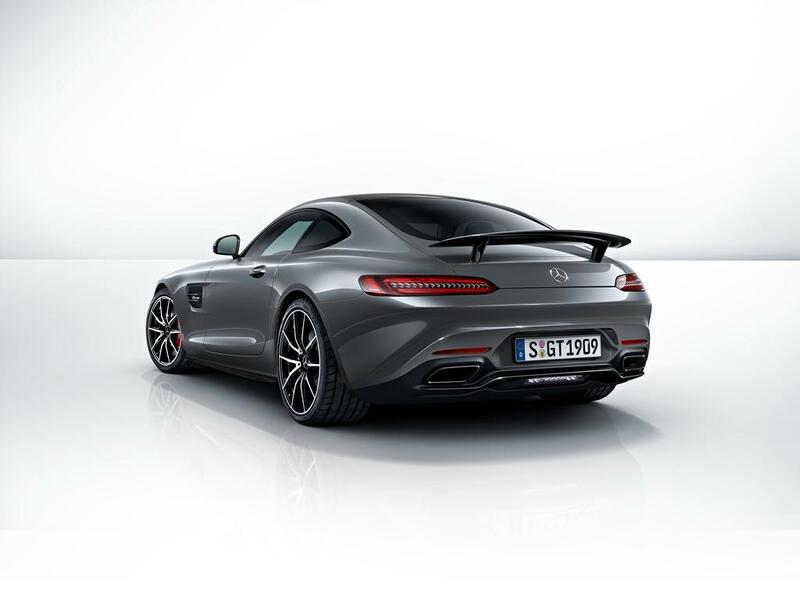 Mercedes released official pricing details on their new AMG GT sports car. Starting at €115,430 in Germany, it packs a 4.0-liter V8 engine producing 462 horses and 600 Nm of torque. Linked to a seven-speed dual-clutch transmission, the 0-100 km/h sprint is possible in 4 seconds with a top speed of 304 km/h. 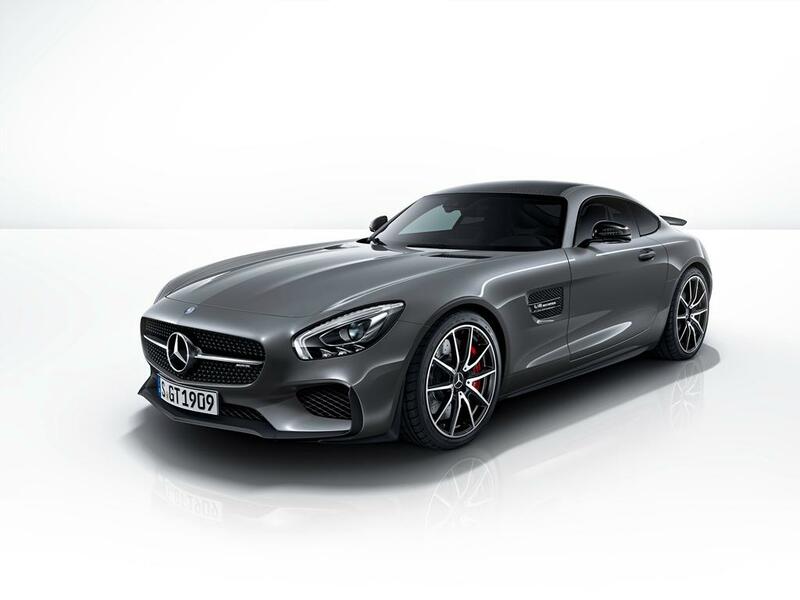 The more powerful AMG GT S model starts at €134,351 as it comes with a 510-horsepower powerplant. The latter is also available in a special edition, Edition 1 to be more precise, which is €14,161 more expensive. If the standard models are not good enough, you have to know that there’s a full list of optionals. For example, you can get the Night Package for €952, Carbon Package for €4,700 or the Silver-Chrome Package at €1,130. All bring some styling changes with no performance tweaks. 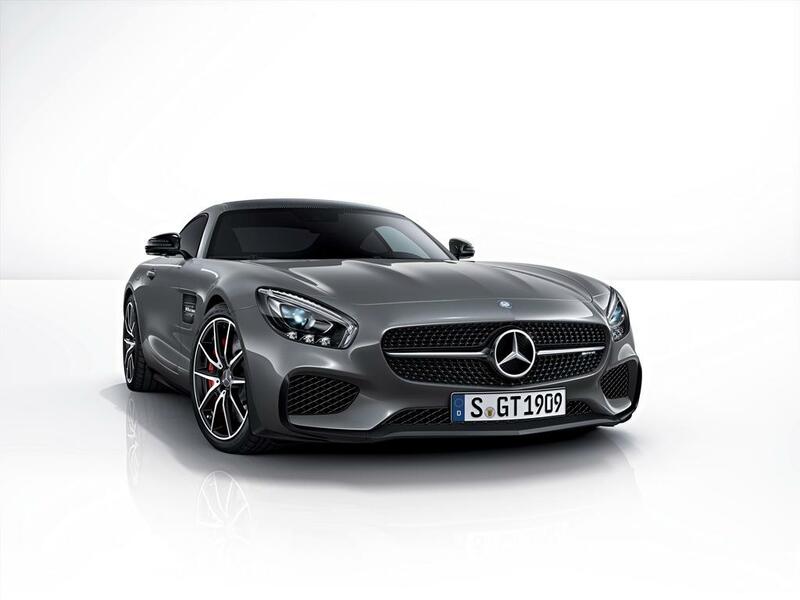 Deliveries for the new Mercedes-AMG GT will start in the first months of 2015, therefore, production has already kicked off.